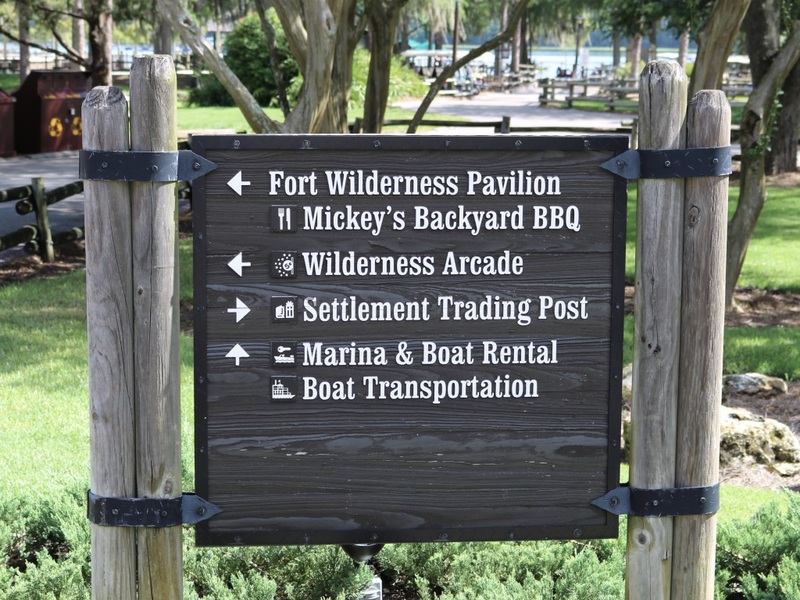 The buffet meal / character experience at Disney's Fort Wilderness Resort will reportedly close at the end of the year. I wondered if this closure is related to the possible construction of a resort hotel or DVC resort at location of the old water park, River Country. 't I am surprised that they aren't moving the stables as they will be very close to the construction as well. Last edited by denlo; 09-05-2018 at 05:41 AM. BBQ closing and Hoop-de-Doo closing, too. Sounds like the Hoop-Dee-Doo Revue closing was a false rumor. I didn't really believe it anyway. So glad to hear Allears was wrong. I love that Revue. Hi Diana, I'm from All Ears. We never reported anything about Hoop Dee Doo or the Backyard BBQ closing because nothing's been officially announced. If you could let me know where you saw that information attributed to AllEars.net that would really be helpful. Thanks so much! She probably saw it somewhere else & thought it was you guys who reported it. Several WDW related sites posted that rumor last week, then retracted it later. Glad Allears didn't get pulled in.